The name deltoids comes from the Greek letter Delta, which is a triangle. The name refers to the triangular shape of the deltoid muscle. The muscle was previously called the deltoidius before being shortened to deltoid. In common slang the name deltoids is often shortened further to the “delts”. 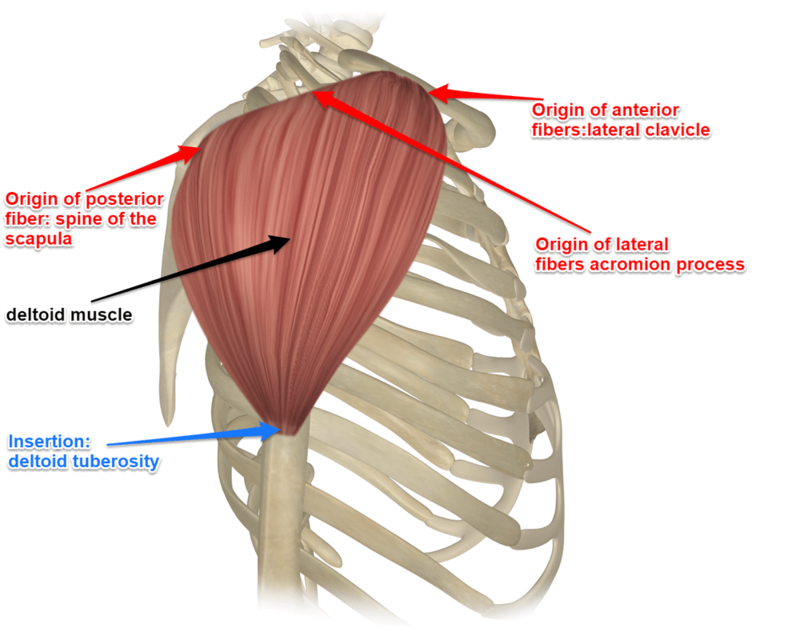 Where Does the Deltoid Muscle Attach? The deltoid has a very broad area of attachment as the deltoid muscle is divided into three sections. Anterior: attaches onto the outer (lateral) third of the collarbone (clavicle). Lateral or Middle: attaches onto the little shelf and edge of the shoulder blade (scapula) called the acromion process. Posterior: attaches onto the ridge along the scapula called the “spine of the scapula”. What Are The Actions of the Deltoid Muscle? 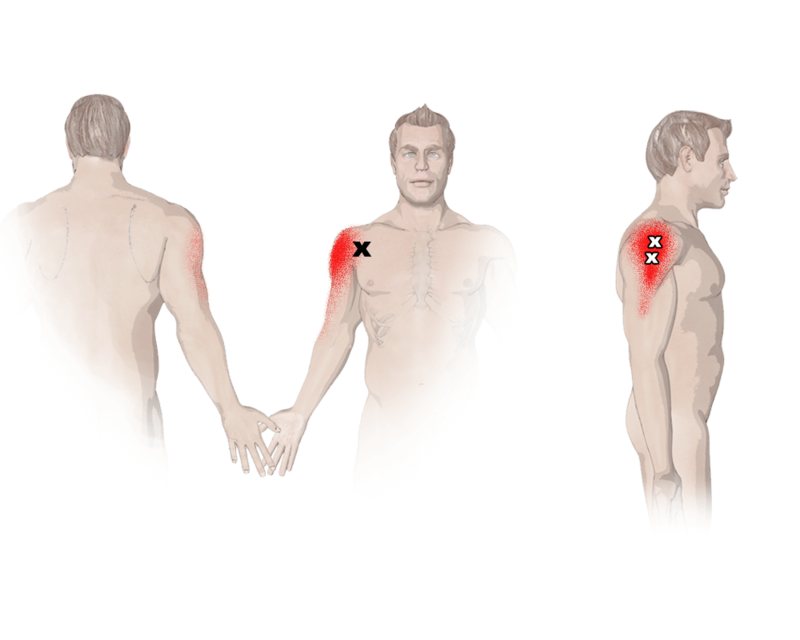 The three sections of the deltoid are responsible for different actions. Anterior: flexes the arm at the shoulder, internally rotates the arm at the shoulder joint, and assists in taking the arm out to the side (abduction). Lateral or Middle: abducts the arm at the shoulder joint. Posterior: does extension/hyperextension of the arm at the shoulder joint, externally rotates the arm at the shoulder joint, and assists in abduction of the arm at the shoulder joint. When all parts of the deltoid muscle contract together it is an extremely powerful abductor of the arm. The movement of the deltoid is especially interesting because the anterior portion functions in opposition to the posterior portion. For instance, if I raise my arm in front of me (flexion of the shoulder), the anterior part of the deltoid contracts to help lift my arm up. The posterior part of the deltoid is lengthening while my shoulder joint is flexing. We could say that the deltoid is antagonistic to itself. 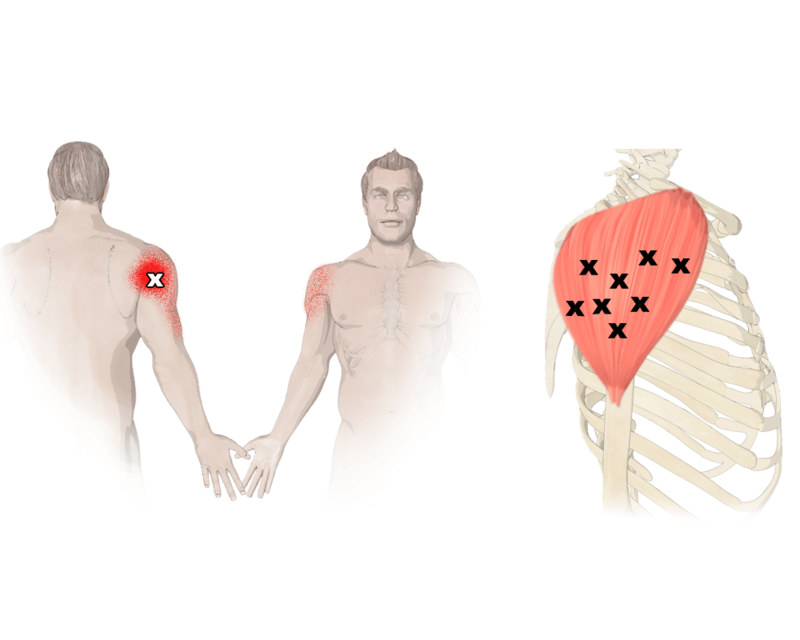 Trigger points can contribute to a sensation of pain in your deltoids however the source of the pain is actually coming from somewhere else. 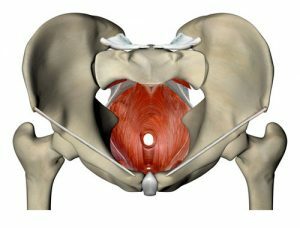 Check out this article to learn more about trigger points. Also note the images and their referral patterns from the infraspinatus muscle. General function is not a problem. Increase in pain when weight bearing with the arms. Occasional twinges of pain during activity. Pressing into the deltoid itself can cause pain. 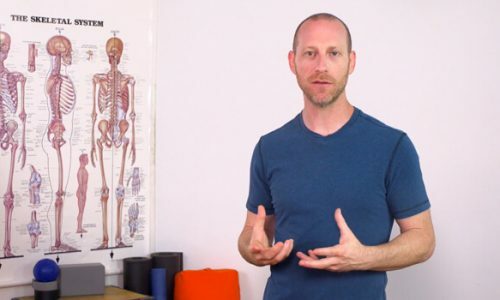 Lifting your arm up to the front, side or back against resistance can cause pain. Unable to move your arm. Contracting the muscle is painful and there may be a bulge or gap in the muscle. All muscles that attach to the shoulder girdle interact with one another. 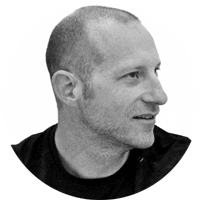 The simplest way to put is that together they create a balance around which the shoulder can function optimally. If certain muscles end up out of balance, it is possible for other muscles to be pulled out of balance and the shoulder girdle is more likely to dysfunction in some way.